Make Valentine's day even more special by sharing the love with Blue Nile's e-cards! Send a card, via Facebook, to that special someone and you'll both instantly get $10 off at Blue Nile! 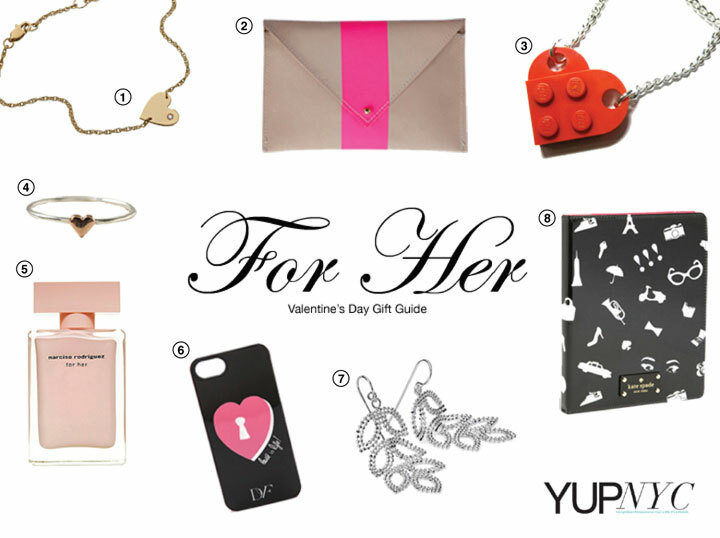 This Valentine's day gift guide is really exellent as i was looking for gift ideas on this valentine to gift my loved one. I like the lockets and loved theme smartphone case. You can also consider iPhone Covers for valentine day which can increase the joy on this valentine's day. The color red is associated with love, passion and romance.Flowers,roses have long been associated with love.They stand for love,friendship and romance.Valentines Day is a great time for made feel heaven our special person.Many ideas are around valentines day gifts for her .